Dreamy Forever makes one nostalgic for a different time, one that might as well be a different century; the 1960’s. Music became an explosion of defiance and a break from the tightly constructed structure of the pop chart-laden 50’s. The more pastoral sounds of The Stranglers was a relief. 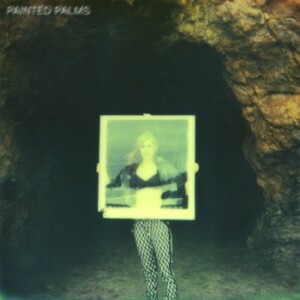 In that vein (plus techno) lies Painted Palms. Ever mellow and sweet, a draping tapestry depicting crystalized time. What Forever lacks is definition and the necessary friction of reality. A dream is a dream, yes, and stained glass is beauty in certain light…however, here we are. We need the now. We need harsh drops and rude awakenings. Not dub step! Ha, no. Never that, right, Bay Area? But transition and depth, punctuation of feeling… something? Maybe next time.